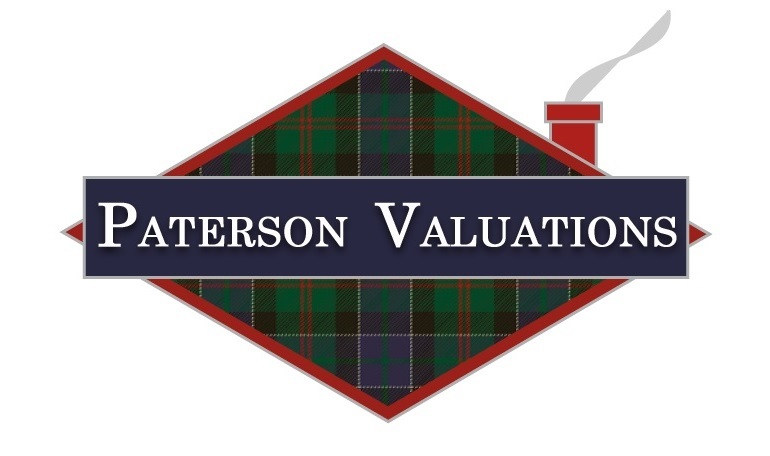 You can count on Paterson Valuations for residential appraisals in Southern Maine. Follow me on Facebook where I share market condition, general information on Real Estate & Chickens. An appraisal is an opinion of market value. Individual sales prices reflects what a specific buyer would pay for a specific property and what a seller has accepted. “Fair market value” is defined as what the market as a consensus would pay for a particular property. The appraiser develops an opinion of market value by researching the market. The appraiser uses tools such as statistical graphs and computations, cost analysis, sales analysis, income analysis. Coupled with their experience an appraiser form an opinion of market value for a particular property. I have the experience, a good working knowledge of the tools use in this profession, and you will find that I can do the best job for you.